Realizing how important laser surgery is, he decided to continue his training by attending the 20/20 Focus Eye Center, a premier Lasix and PRK training center located in Ottawa, Canada. 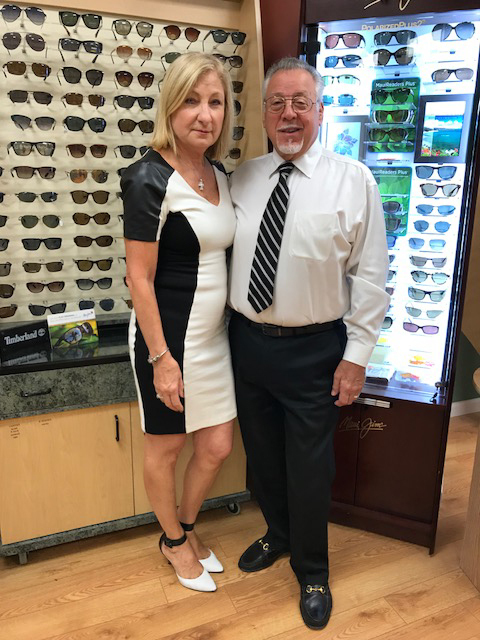 Dr. Blumberg has also earned a fellowship in external ocular disease refractive surgery and corneal transplant surgery from the Corneal Retina Institute at St. Barnabas Hospital and now co-manages with area surgeons. Learning and applying the latest techniques and technologies enables Dr. Blumberg and his staff to better serve their patients. Staying ahead of the technology curve enables us to provide the best and most effective level of professional eye care. Come visit us today and find out for yourself!